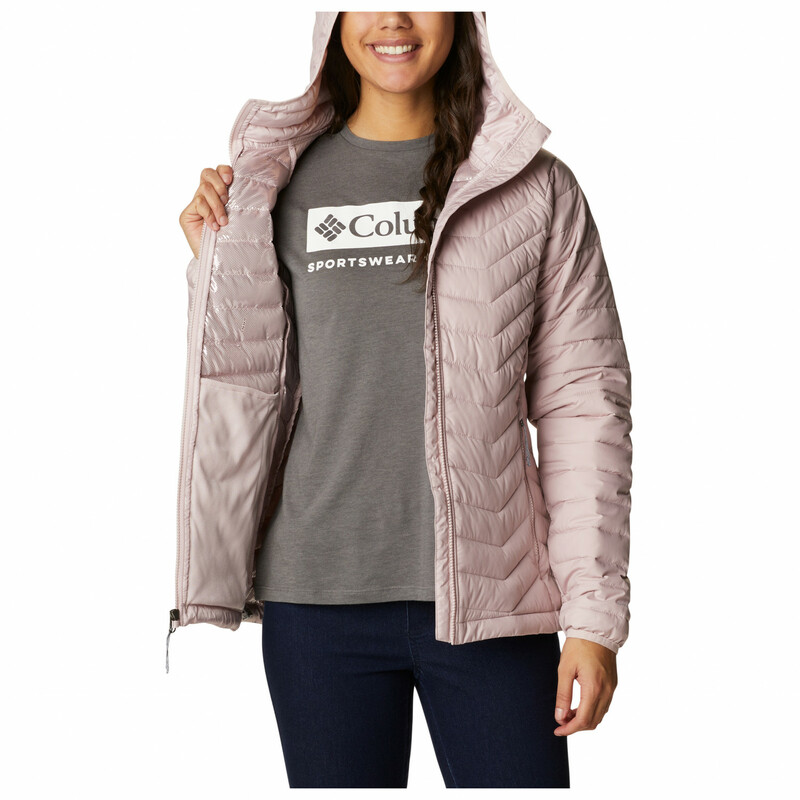 A fully-featured synthetic jacket like the Women's Powder Lite Hooded Jacket from Columbia is an great choice for basically any and every fun outdoor activity. 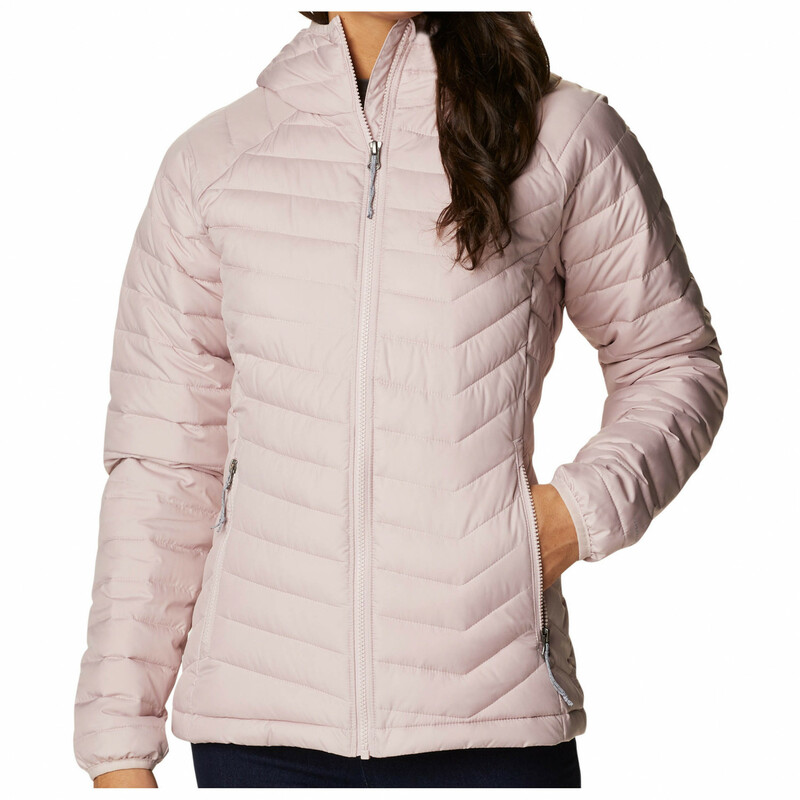 Be it skiing, hill walking or climbing, this jacket will keep you toasty and protected from the cold. The jacket is a great for layering, but is stylish enough to be worn on its own as well. 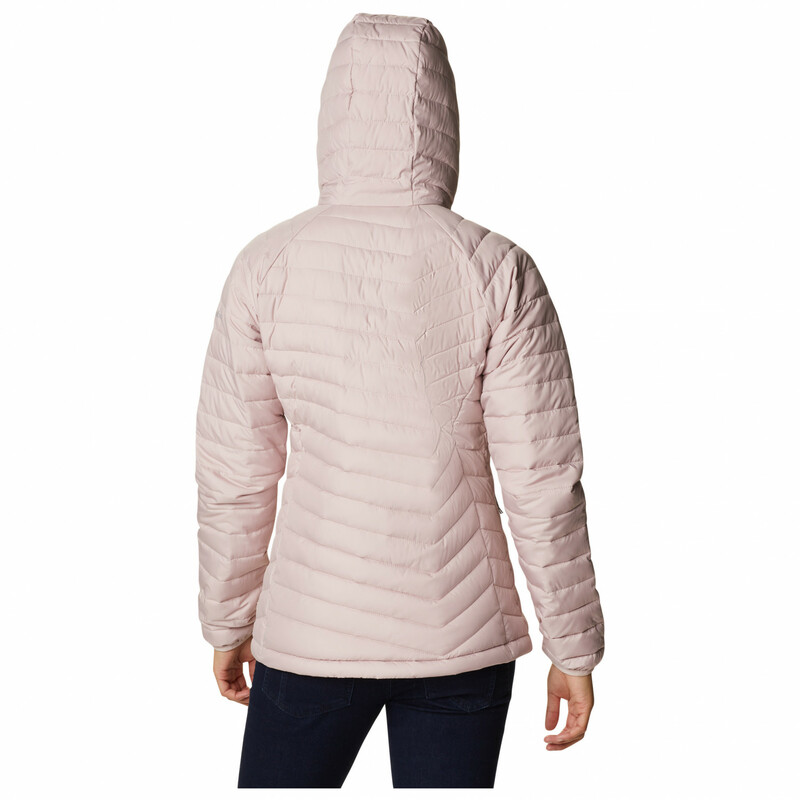 In addition to the moisture-resistant synthetic insulation and the water-repellent outer fabric, this jacket is also equipped with Omni-Heat Reflective lining. This has the incredible ability to reflect your body heat back to you to provide enhanced insulation without adding any weight or bulk. 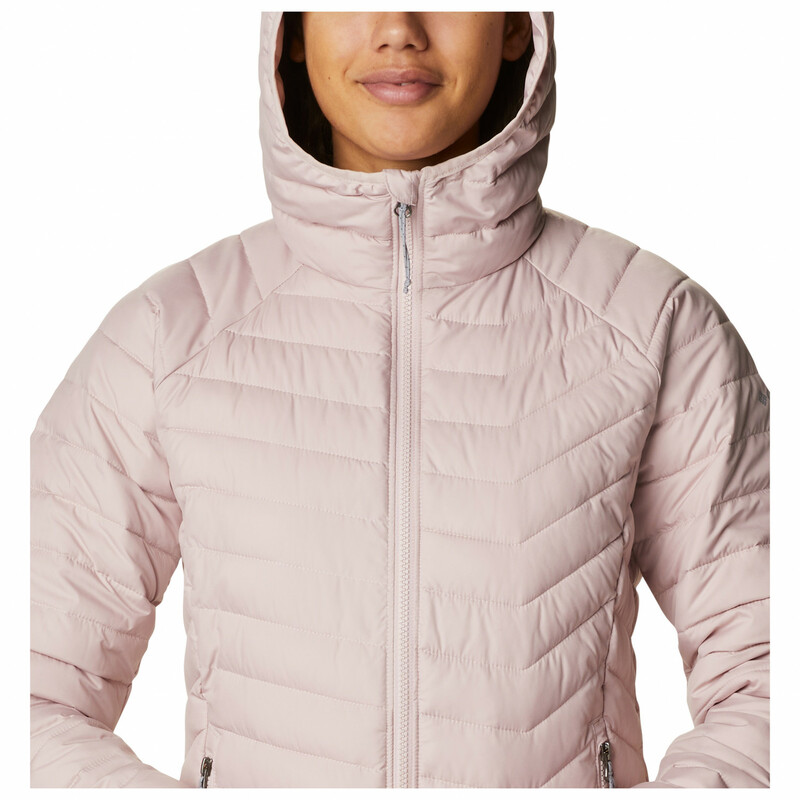 As for the features, the Women's Powder Lite Hooded Jacket from Columbia has got loads of them. 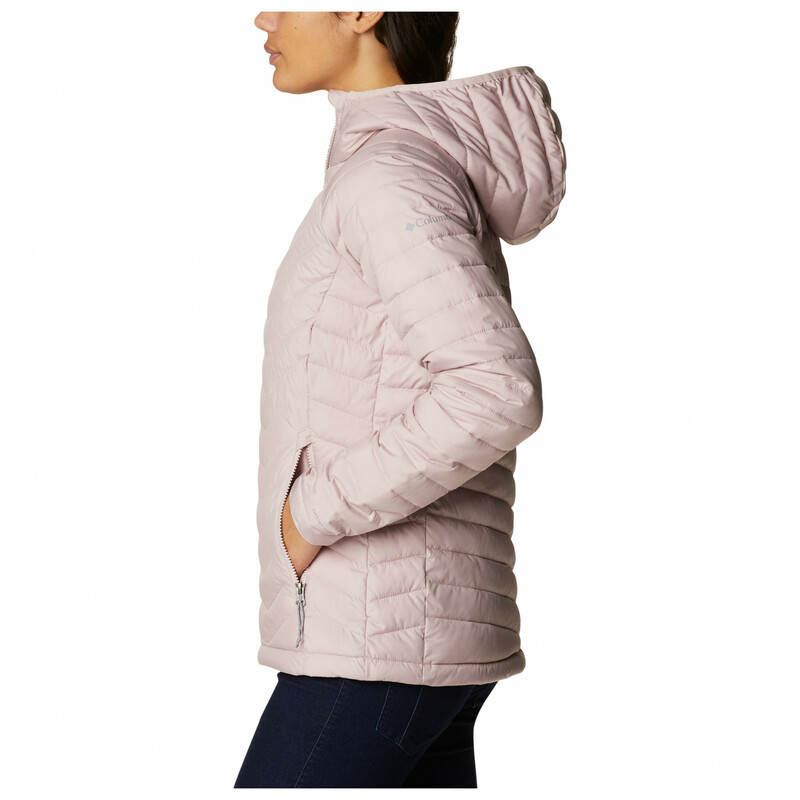 It comes equipped with a warm hood, snug-fitting elastic cuffs as well as an adjustable hem!